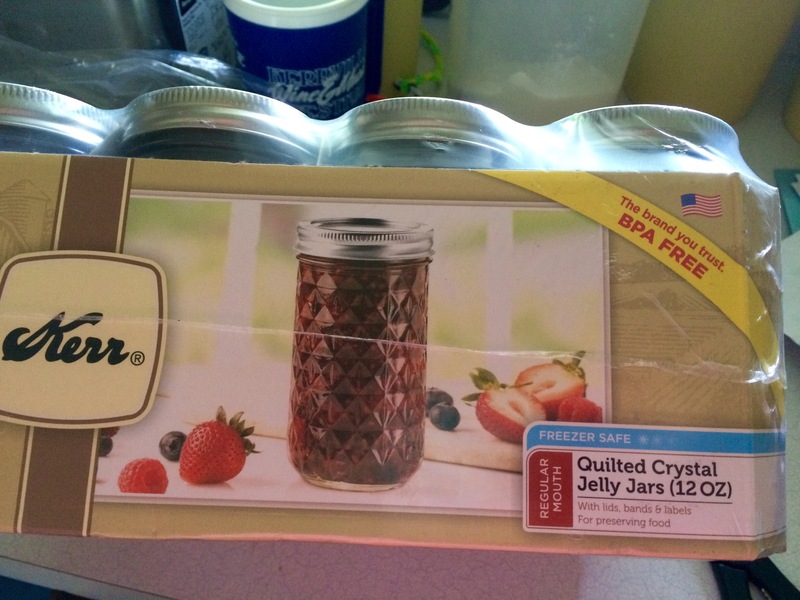 I’m excited about the 12 oz quilted jelly jars I found at the store this morning. Tom says we’re turning into our parents. I say my parents never found 12 oz quilted jelly jars at Fred Meyers, so I’m obviously blazing an entirely new trail.